Creative Homes - Creative Homes is officially launched as a business! Creative Homes is officially launched as a business! 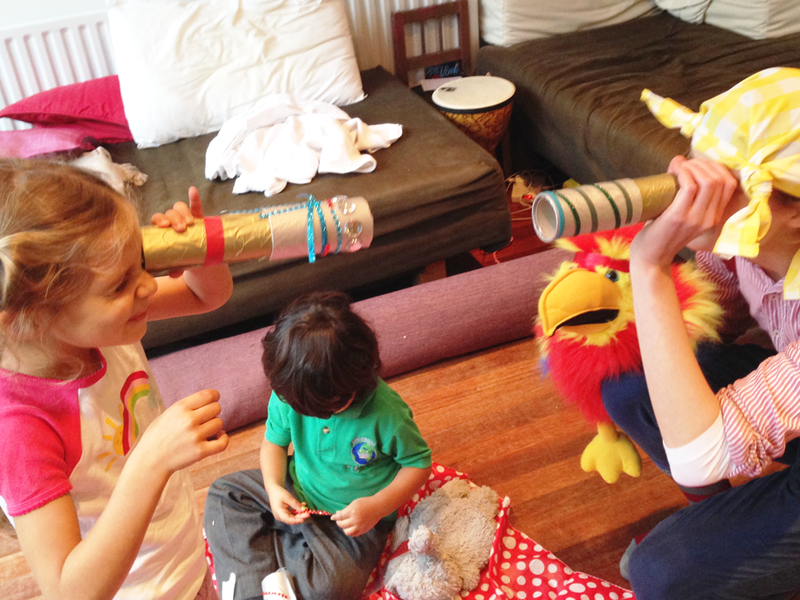 It’s been almost a year since we sang and danced our way into our first family’s front room with a creative solution to tooth brushing tantrums. 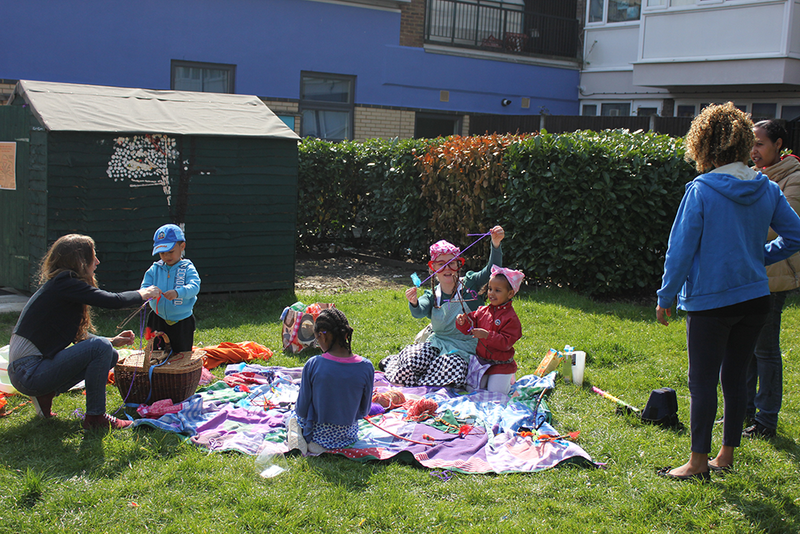 Since then we’ve popped up a shed on an estate in Oval, ran three successful hub to home programmes (reaching over 116 families and 176 children) and continued trialling and improving our playful solutions with families one on one in their homes. 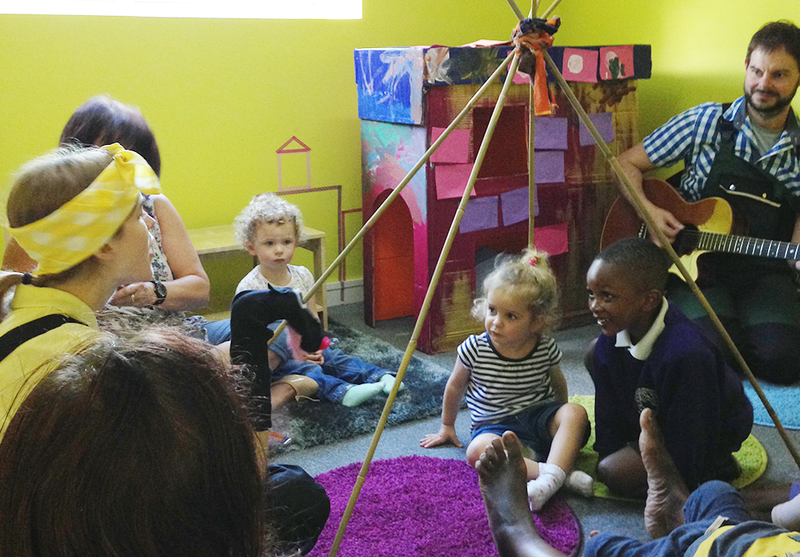 Story time at the Creative Homes hub on the Holderness Estate, West Norwood. 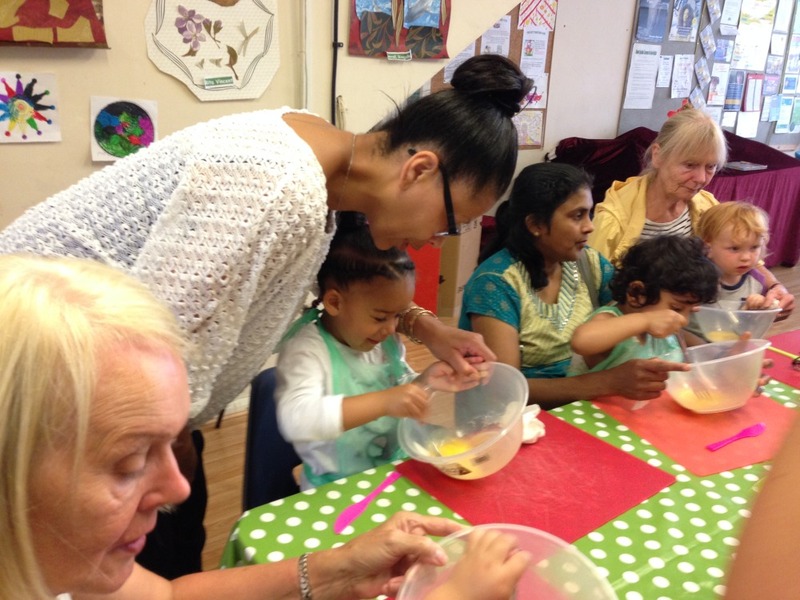 Creative Homes cook, eat and play sessions for under 5’s at Lee Green Lives Community Centre in Lee. Now, almost one year later Creative Homes has officially launched as a business and we couldn’t be more proud. 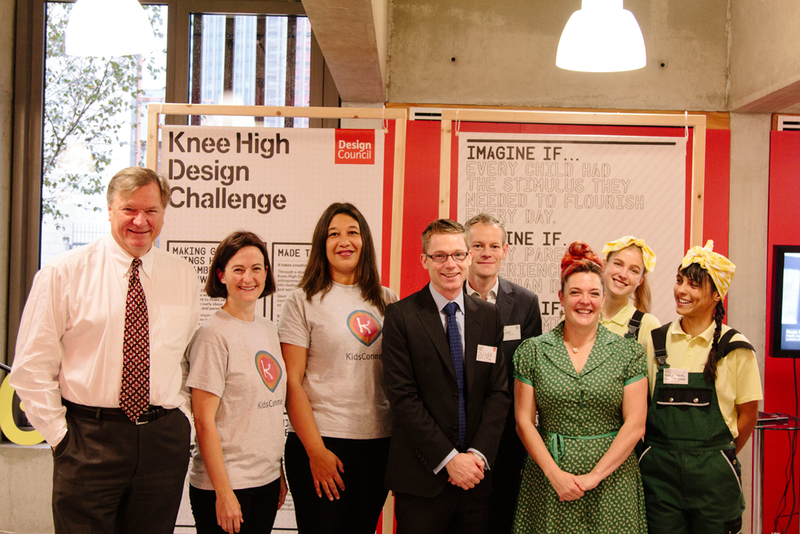 Over the past year we’ve had the enormous privilege of taking part in the Knee High Design Challenge, set up by the Design Council and Guys and St Thomas to support creative enterprises with new approaches to improving the lives of families with children under 5. The support and funding we received through the Knee High Challenge has allowed us to provide creative support to the families who need it most. It’s allowed us to take our ambition to reduce daily stress through creative play and turn it into a real service, with the help and support of all the amazing partners and families we’ve met along the way. 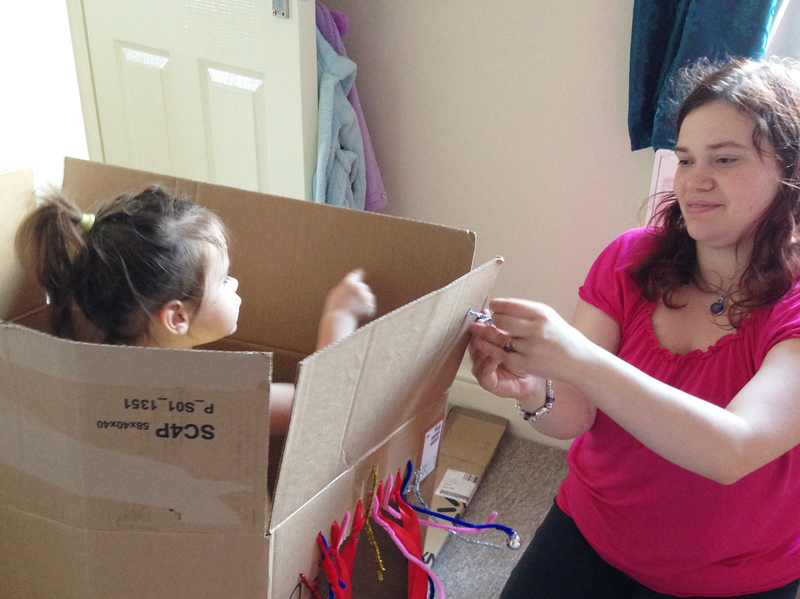 We are very pleased to have been awarded further funding and support from the Design Council and Guys and St Thomas to continue developing Creative Homes into a service that we hope will one day become an established port of call for any family in need of a playful solution. 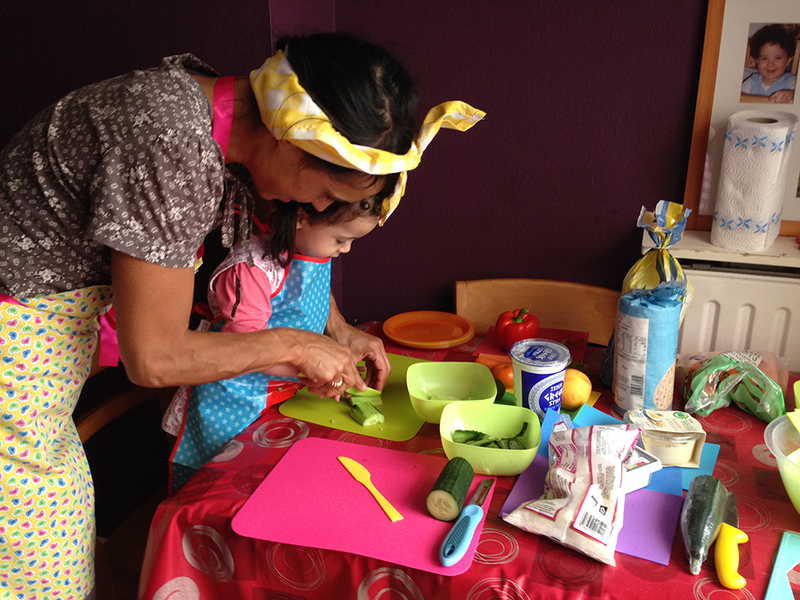 So get in touch if you are a health, housing or early years organisation and are interested in partnering with Creative Homes, we want to hear from you!